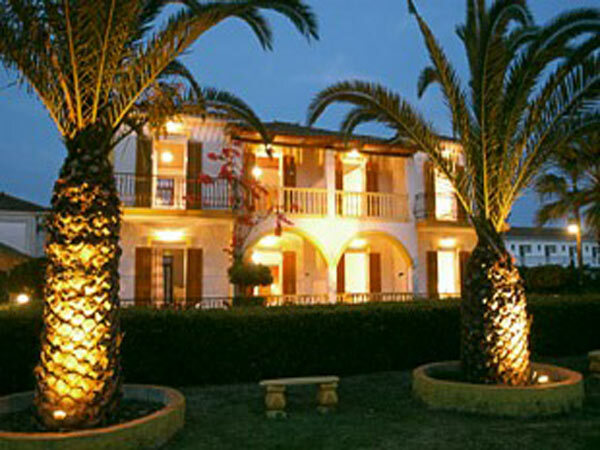 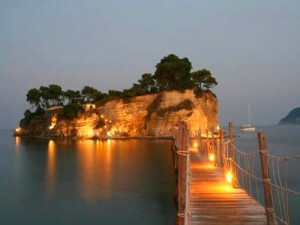 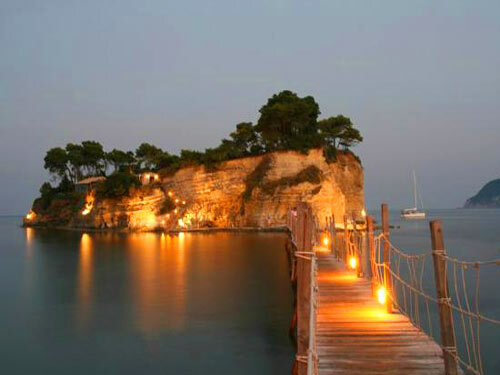 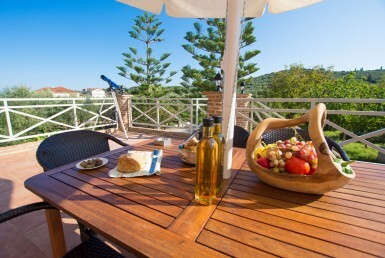 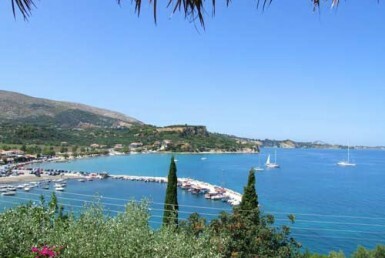 Located in the most popular resort on the island of Zakynthos, Laganas. 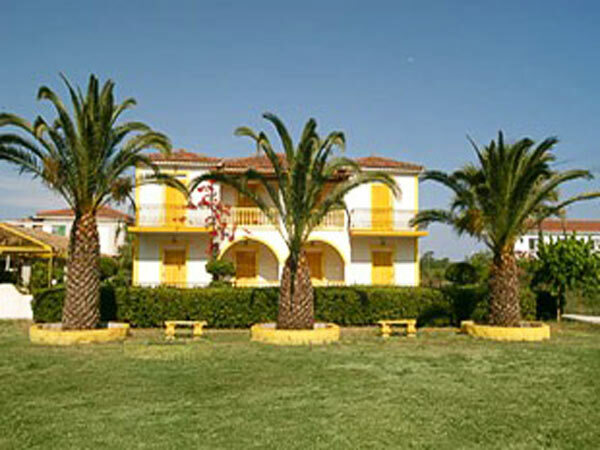 The beautiful area is surrounded by scenic countryside and pretty colorful flowers. 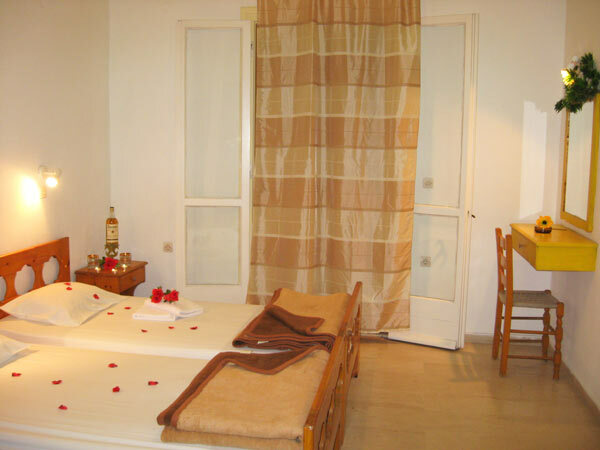 The studios offer quiet and relaxing surroundings in private beautifully landscaped gardens but are also close enough to offer easy access to the center of Laganas resort. 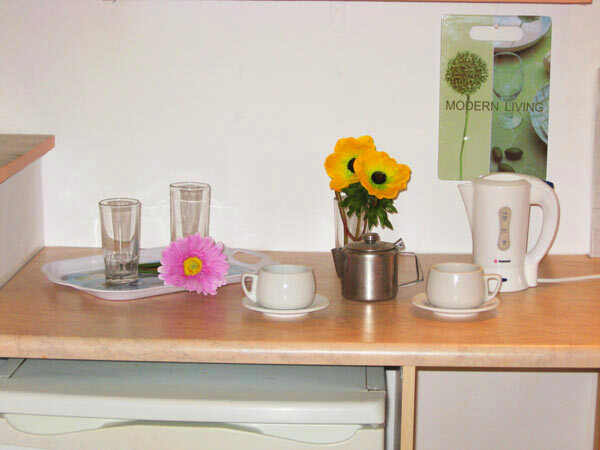 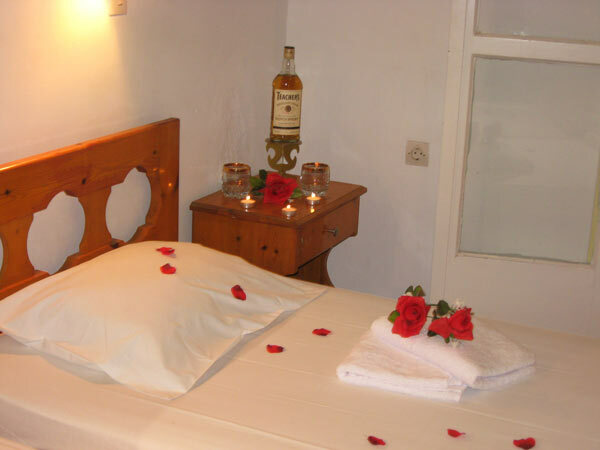 The friendly atmosphere and warm welcome from Barbara the owner make these studios ideal for families or couples seeking a relaxing holiday close to all the action. 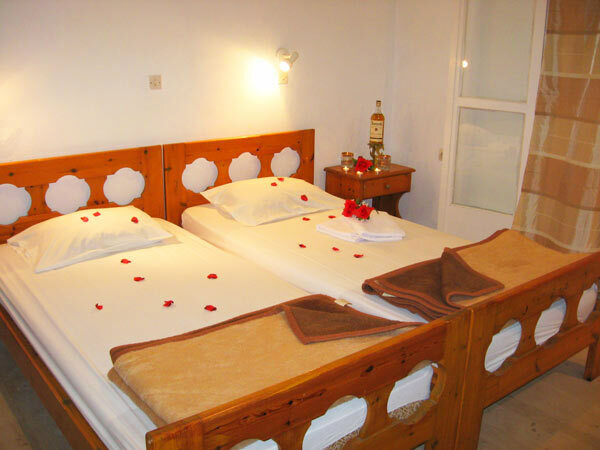 The studios are clean, spacious and breezy and set within well kept gardens overlooking rose beds and big beautiful palm trees that are lit at night. 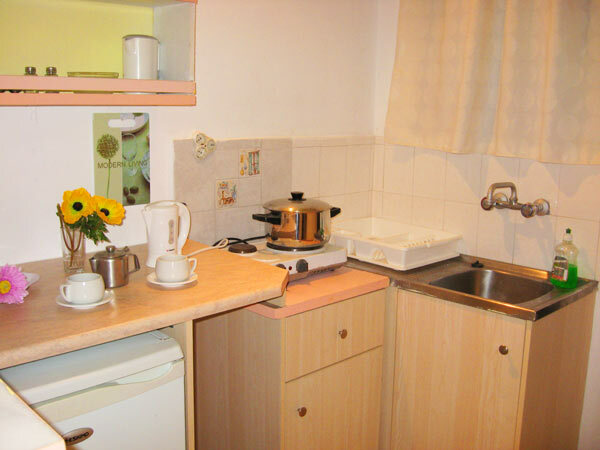 Each individual studio comprises of double or single beds, fully equipped kitchenette with cooking facilities, utensils, fridge and kettle; private bathroom with shower, safety deposit box, and furnished balcony overlooking the gardens. 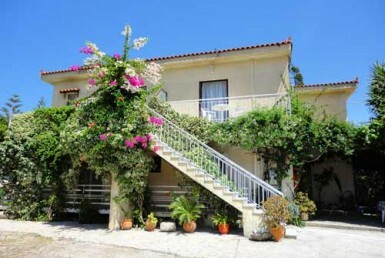 Next door is a swimming pool, 30m. 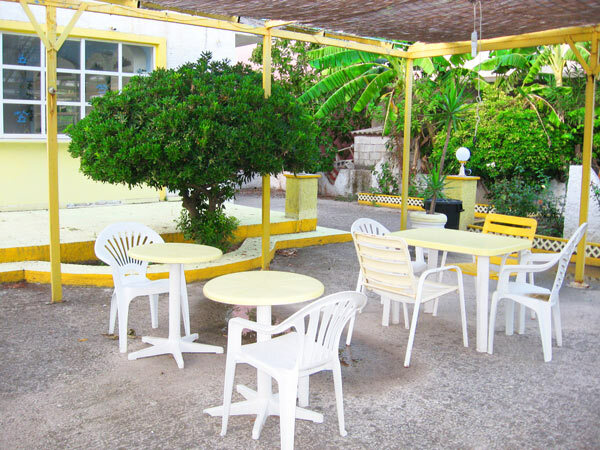 away (Havana Pool Snack Bar), with sunbeds and umbrellas and snack bar which is open all day. 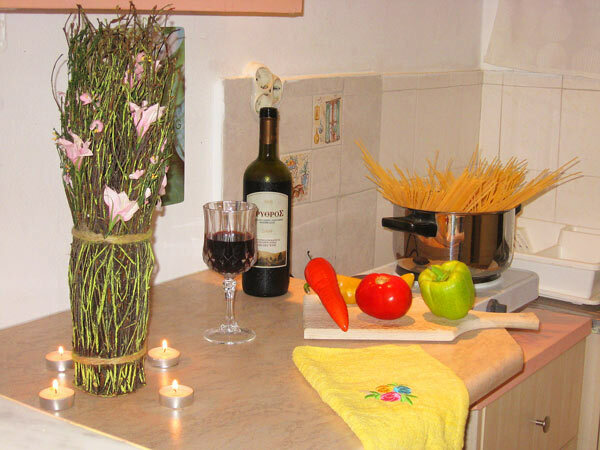 Barbara is happy to arrange special parties and events for any celebrations you might have i.e. 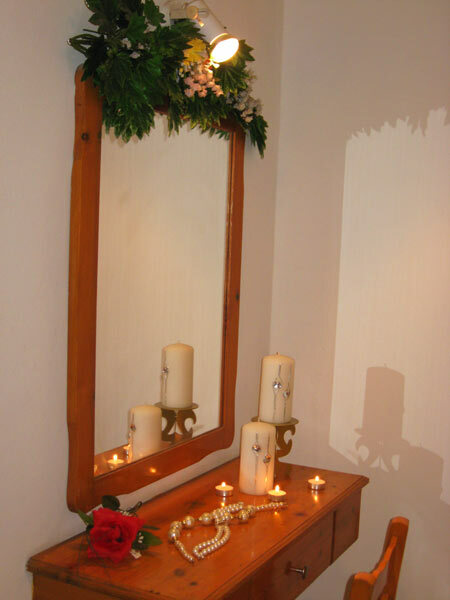 birthdays, anniversaries, etc. 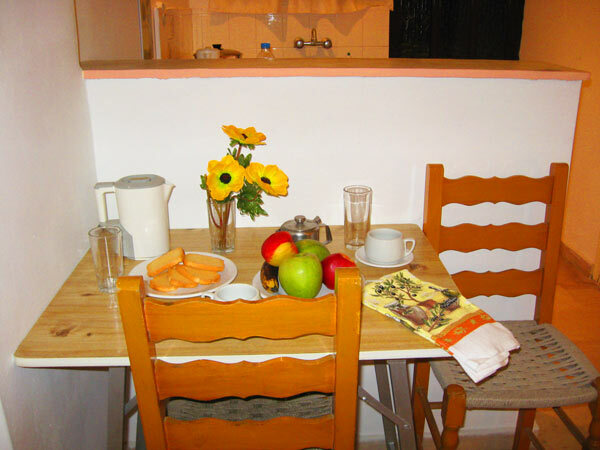 Come and meet Barbara the friendly owner who speaks excellent English and can make all your requests and dreams come true……….